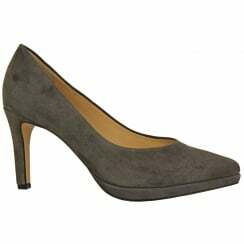 Hogl is a world renowned women’s footwear brand from Germany who make beautiful, high quality ladies’ shoes, boots and sandals. 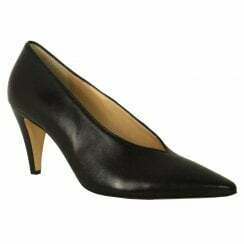 We’re big fans of their range as it’s elegant and stylish with a ‘high fashion’ feel to the designs. 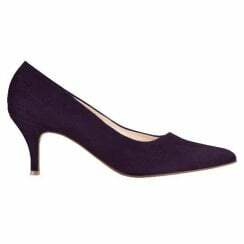 We have a lovely selection of ladies’ long boots, ballerina pumps, court shoes, and summer sandals made from high quality materials including sumptuous suede, soft leather and luxurious patents. 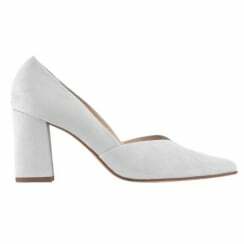 The collection starts at a UK size 2.5 up to a 7 which means there’s a good choice available for those with feet on the smaller side. 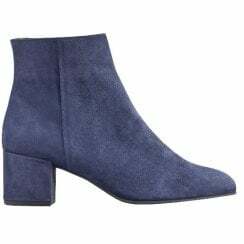 Try on a pair of their long boots with some jeans and a blouse for a lovely smart/casual look, or pop on a pair of their court shoes with a smart dress which will be perfect for the office. 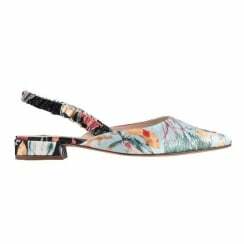 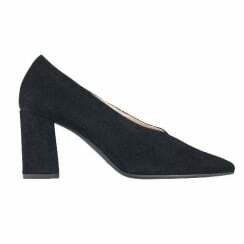 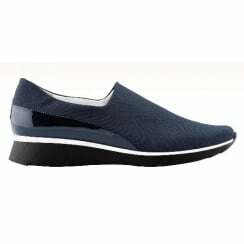 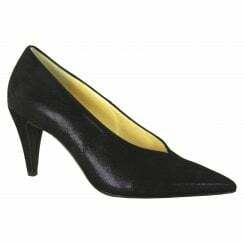 The pumps in the range are incredibly versatile, and can be worn for a whole range of occasions.